Seriously guys, there’s absolutely nothing not to like about these squares. 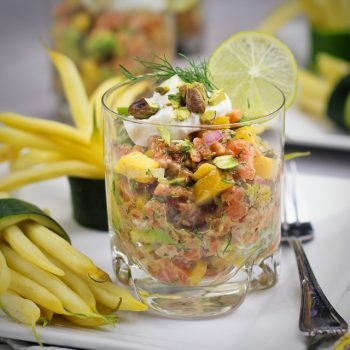 They are no bake, and therefore extremely easy to prepare, given that you have access to a high speed blender or good food processor. They are also free of gluten and refined sugar, and can very easily be made vegan by replacing the honey with maple syrup. 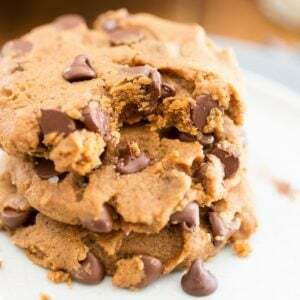 But the best part really is that these delicious treats, as decadent as they may be, are truly made with nothing but wholesome ingredients; all things that’ll do your body good. 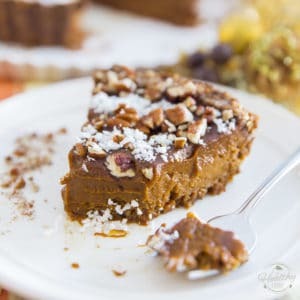 Now that don’t mean that you can go ahead and eat the whole pan in one sitting — besides, they are so incredibly rich, I don’t think you’d even be tempted to do that — but that certainly means that you can go ahead and indulge without feeling guilty in the least! 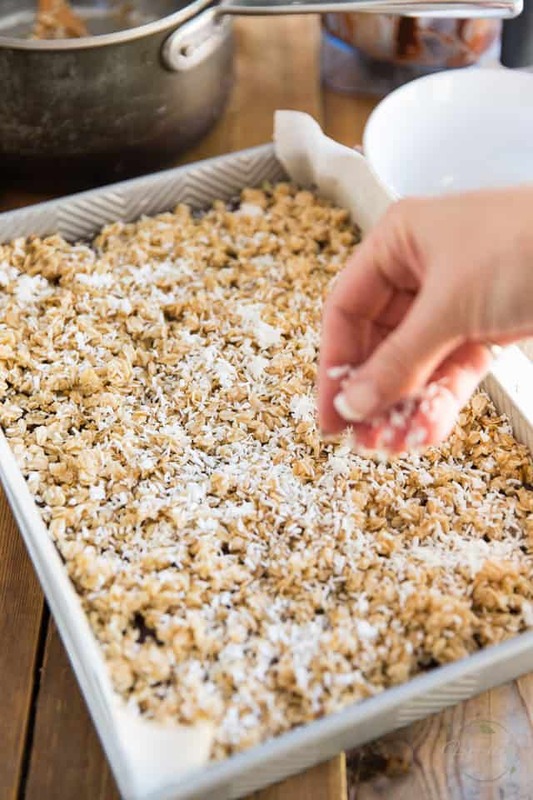 The first thing you’re gonna want to do is grease and line a 9″ x 13″ baking pan with parchment paper, leaving a bit of an overhang on both long sides for easy removal of the finished bars later. Once that’s done, grab a medium saucepan and in it, combine the coconut oil, honey and vanilla and then bring this to a slow simmer over medium heat. Stir really well and continue cooking for 2 minutes over medium heat, stirring constantly so the mixture doesn’t attach to the bottom of the pan, then stir in vanilla and kill the heat. 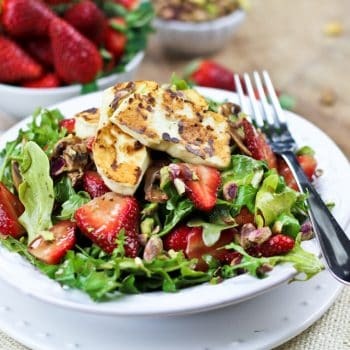 Set that aside for now while we get busy working on that yummy filling! 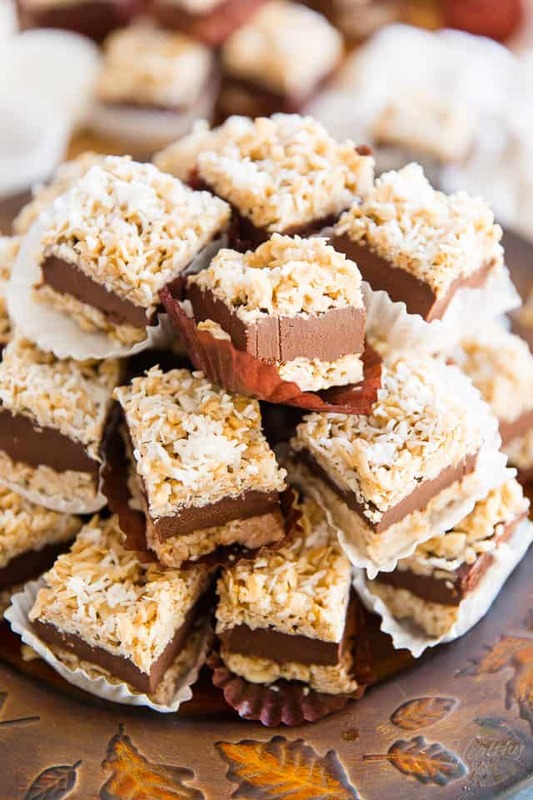 Grab another saucepan and this time, combine the finely chopped unsweetened chocolate, full fat coconut milk and honey and cook over low heat, stirring constantly, until the chocolate is completely melted. 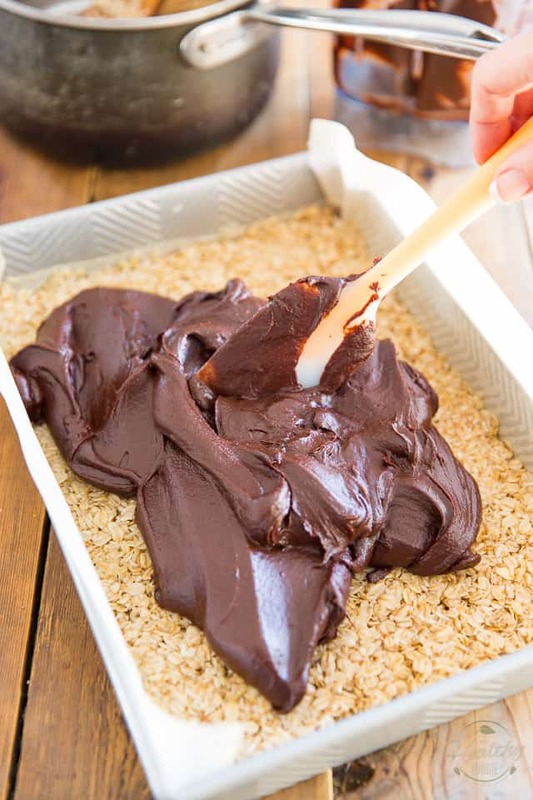 It’s important here that you chop that chocolate really super finely, as it will help speed up the process, allowing it to melt quickly and evenly. Also too, be sure to use the lowest possible heat to ensure that your chocolate doesn’t burn! Stir, stir, stir and stir some more, never stop stirring until all that chocolate is melted. As you can see in the picture, the mixture will be somewhat thick and may also tend to separate; don’t worry, that’s completely fine. 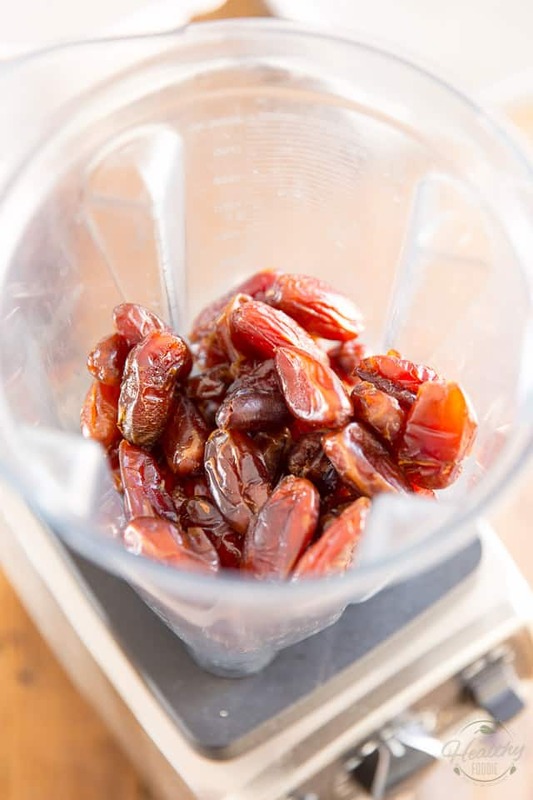 Once the chocolate is completely melted, place the pitted dates in the bowl of your high speed blender or food processor. 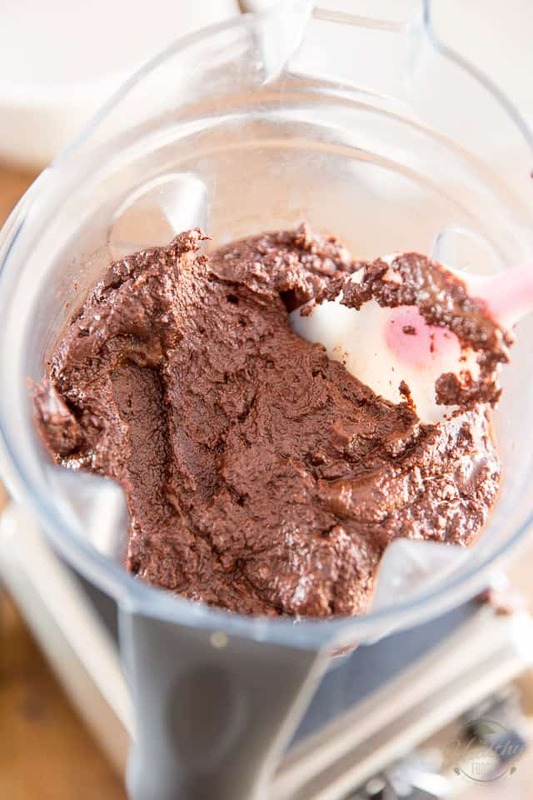 I recommend using a high speed blender for a smoother, silkier consistency, but if you didn’t have one, don’t fret; a good food processor will totally do the trick! 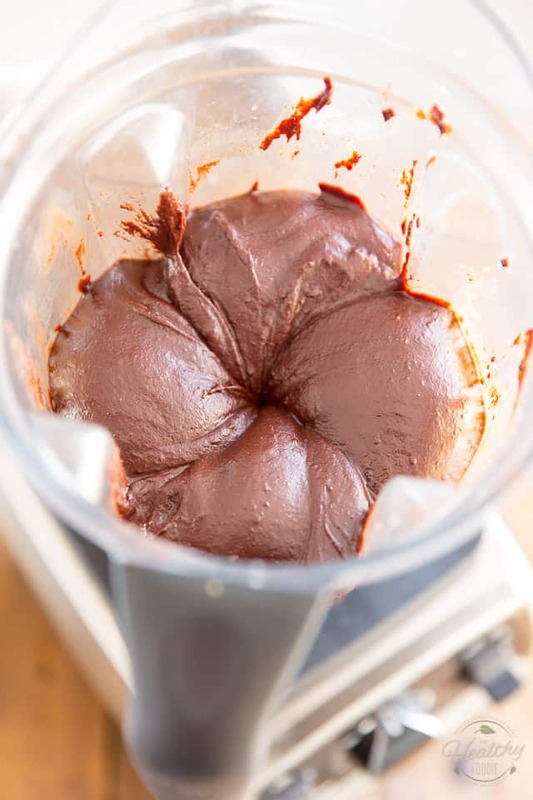 … and process on high, pressing down with the tamper or stopping to scrape the bowl from time to time, until the dates are reduced to a puree and blend with the chocolate to form a smooth, creamy chocolate mixture. It will happen I promise. It may take a little bit of convincing, but it will happen! 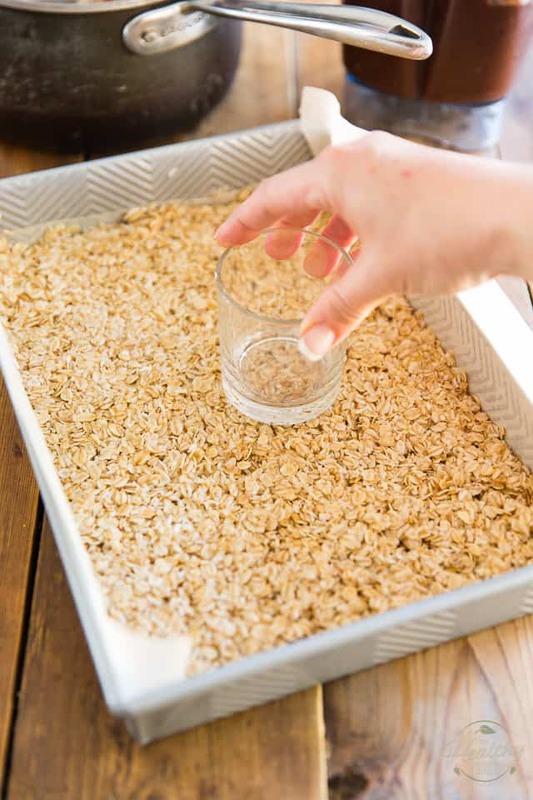 Alright, now grab the pan your prepared earlier and to it, add a little more than half of the oat mixture, then spread it evenly all the way to the edge with a large spoon or rubber spatula. Press this crust down firmly with a flat object such as a flat bottomed drinking glass, or a rubber spatula. 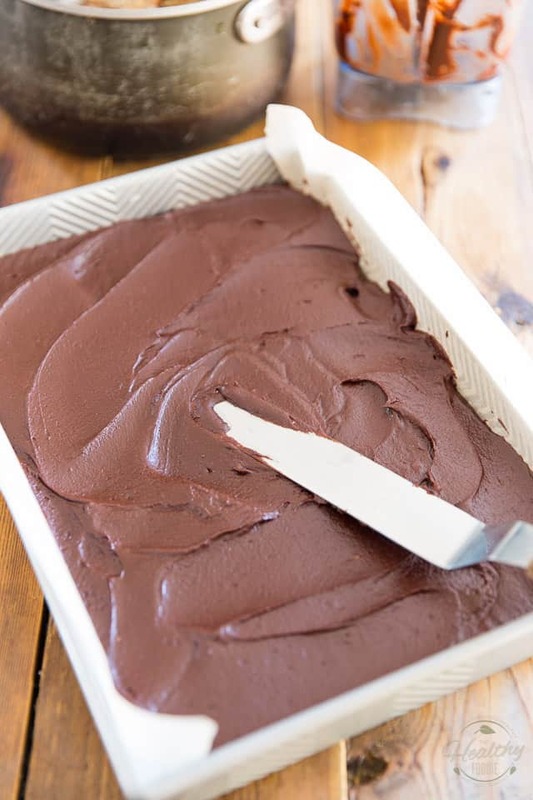 …and then spread it as evenly as you can with an offset spatula. 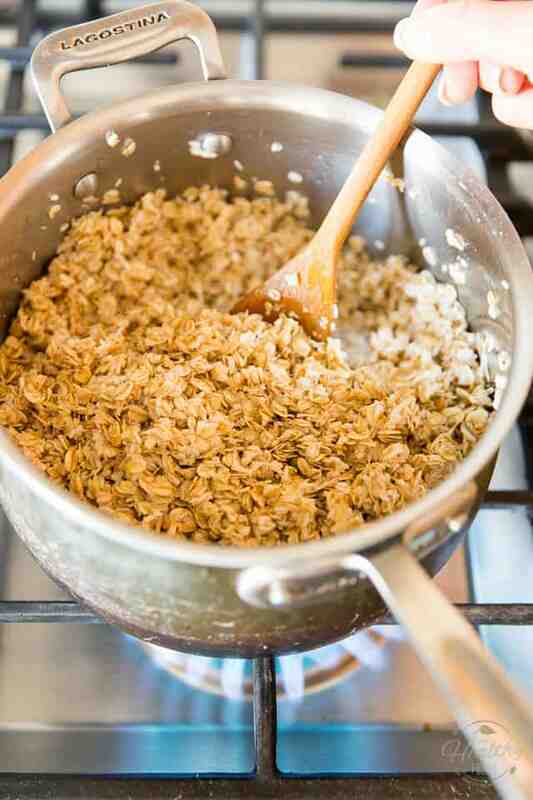 Top with the remaining oat mixture, dropping it delicately by the spoonful. 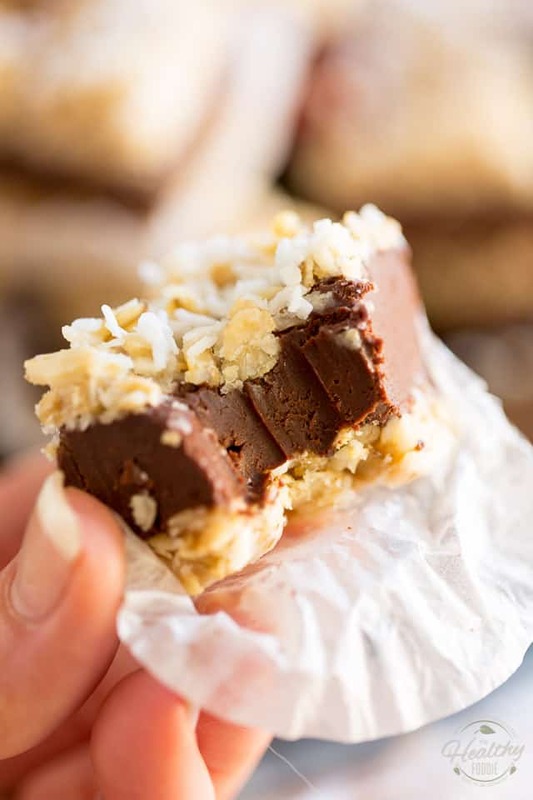 If your heart feels like it, sprinkle the top with a few tablespoons of shredded coconut, then send your bars to the refrigerator until completely set, at least 4 hours. Yeah… I know… that’s an awful long time! Patience, patience. It’ll soon be over! 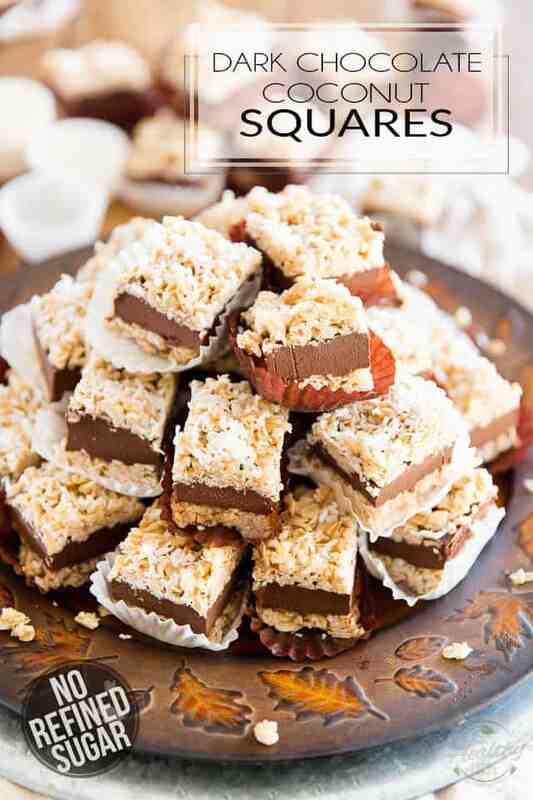 Once your bars are completely set, cut into 48 squares and… INDULGE! I say now, you should totally go out and make some friends! 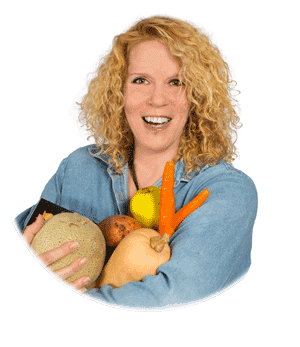 Your finished bars will keep in the refrigerator, in an airtight container, for up to a week. 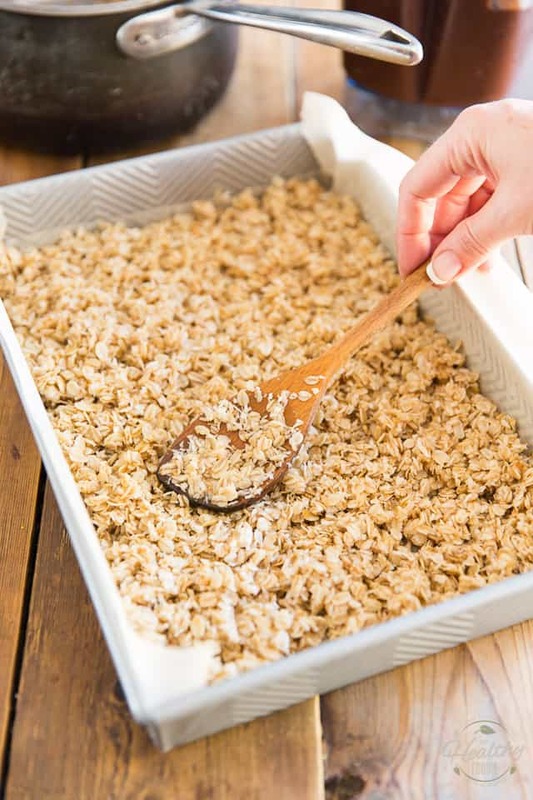 Grease and line a 9″ x 13″ baking pan with parchment paper, leaving a bit of an overhang on both long sides for easy removal of the finished bars; set aside. 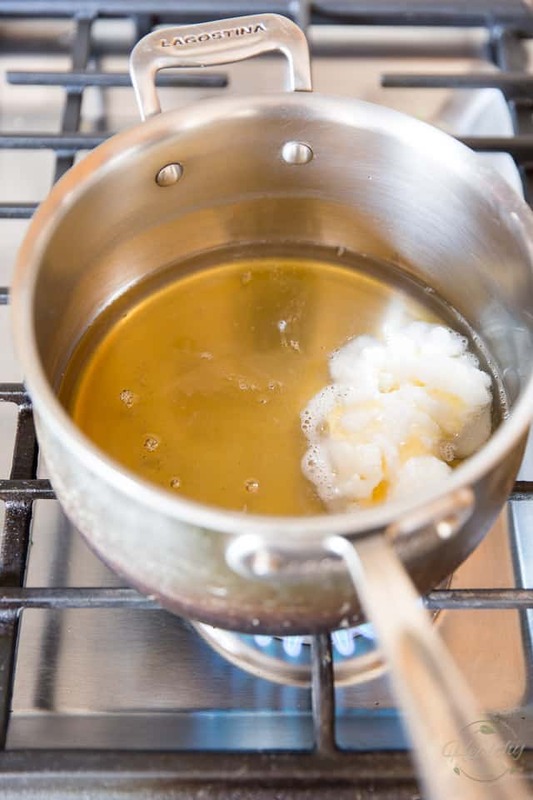 In a medium saucepan, combine the coconut oil and honey and bring to a slow simmer over medium heat. 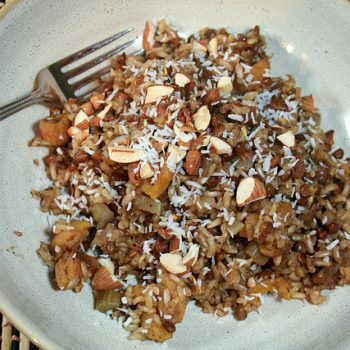 Add the rolled oats, shredded coconut and salt, mix well and continue cooking for 2 minutes over medium heat, stirring constantly, then stir in vanilla and kill the heat. 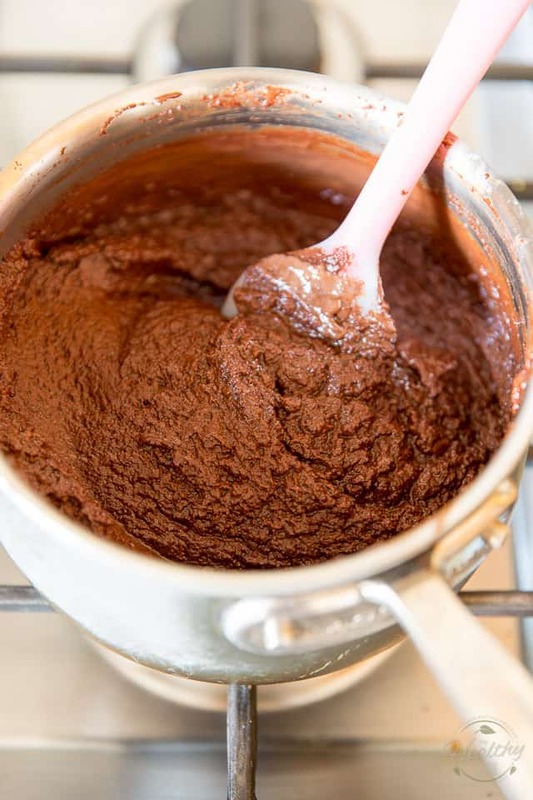 In another saucepan, combine the unsweetened chocolate, coconut milk and honey and cook over low heat, stirring constantly, until the chocolate is completely melted. The mixture will be somewhat thick and may tend to separate; don’t worry, that’s completely normal. 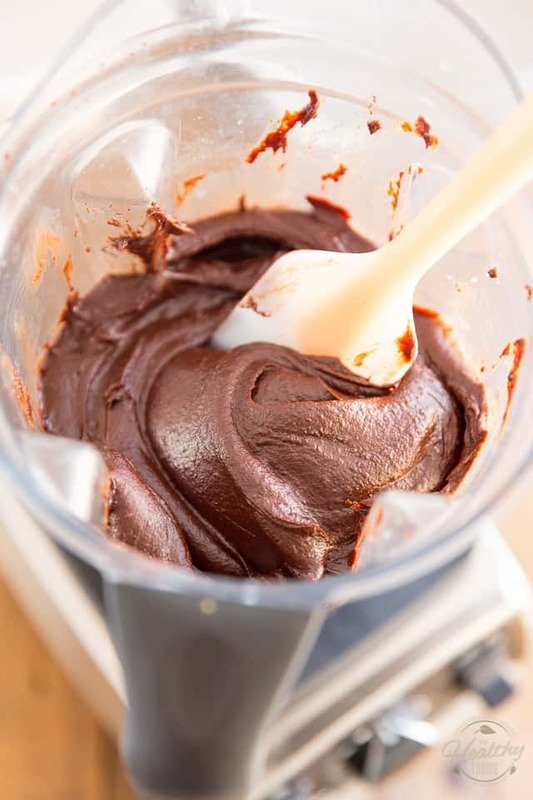 Once the chocolate is completely melted, place the dates in the bowl of your high speed blender or food processor and top them with this warm chocolate mixture. 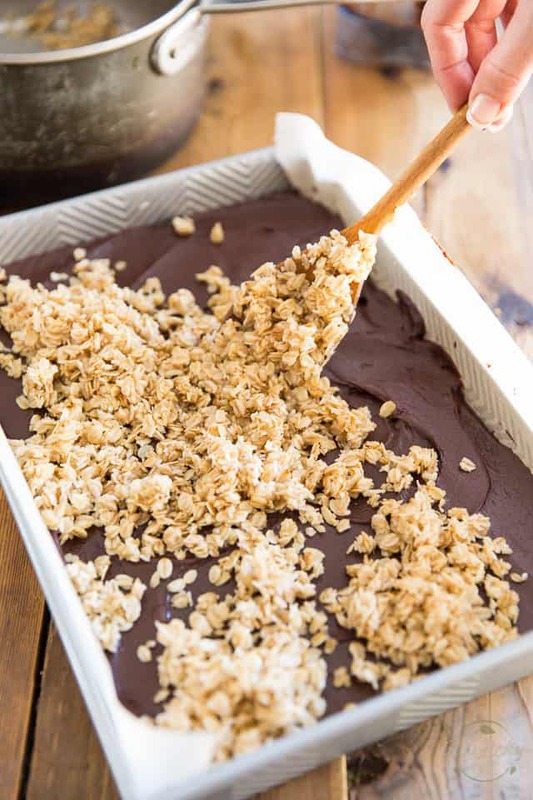 Process on high, pressing down with the tamper or stopping to scrape the bowl from time to time, until the dates are reduced to a puree and blend with the chocolate to form a smooth, creamy chocolate mixture. 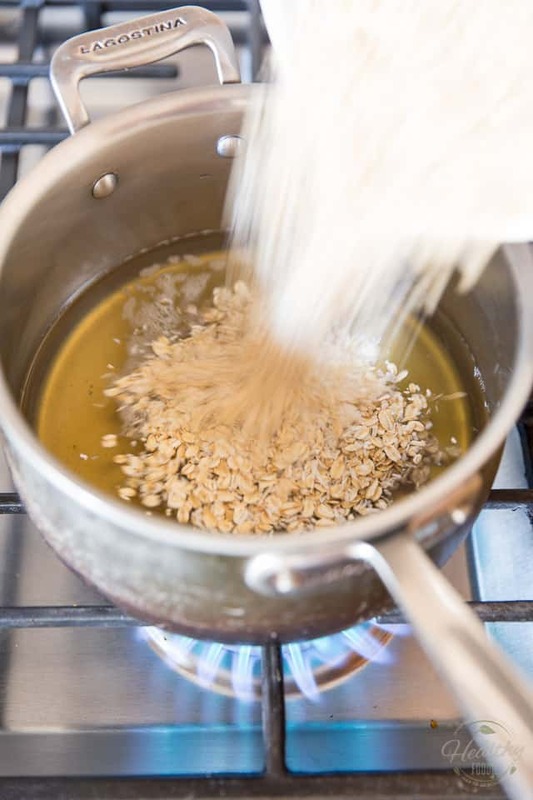 Pour a little more than half of the oat mixture into the prepared pan, spread evenly and press it down firmly with a flat object or rubber spatula. 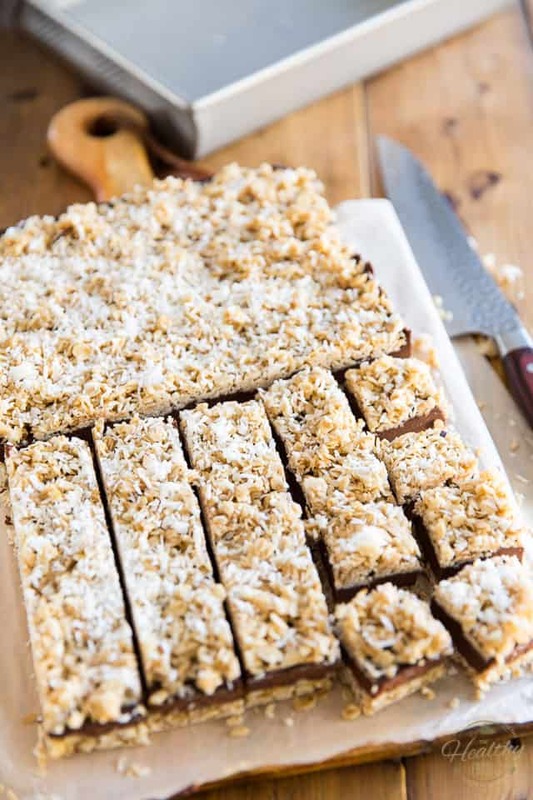 Sprinkle with a few tablespoons of shredded coconut, if desired, then send your bars to the refrigerator until completely set, at least 4 hours. 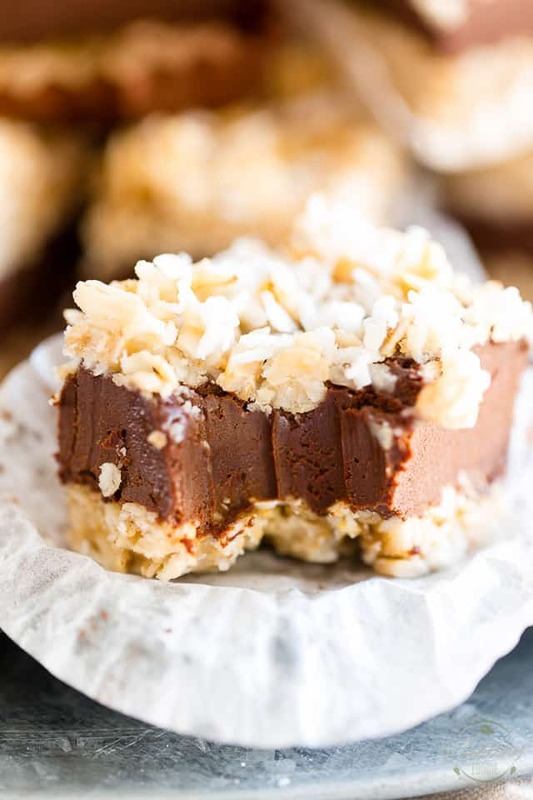 Cut into bars and indulge. 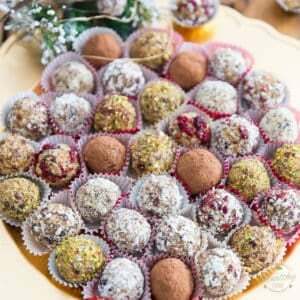 Keep the finished bars in the refrigerator, in an airtight container, for up to a week. Oh my goodness! 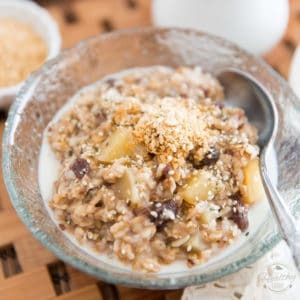 I love oats, dark chocolate, and coconut. YUMMY!! 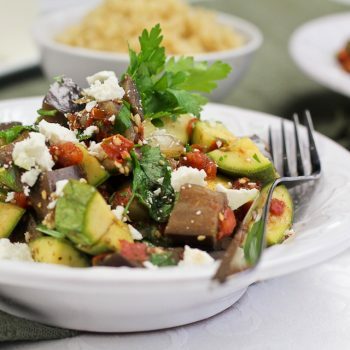 Thank you for this new and AMAZING recipe! I have all the ingredients in my pantry and I’m eager to start, but I have a doubt regarding the coconut milk. 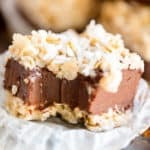 In the step-by-step process you mention combining the chocolate with full fat coconut cream and honey, but the ingredients list read full fat coconut milk. Does this mean that you have chill the milk overnight in the fridge to get the resulting cream the next day? Thanks in advance for your help! Regards from Madrid! Still high in carbs thou.